This was the last photo published before Ronnie past away. It was a Billabong double page ad in most surf magazines. 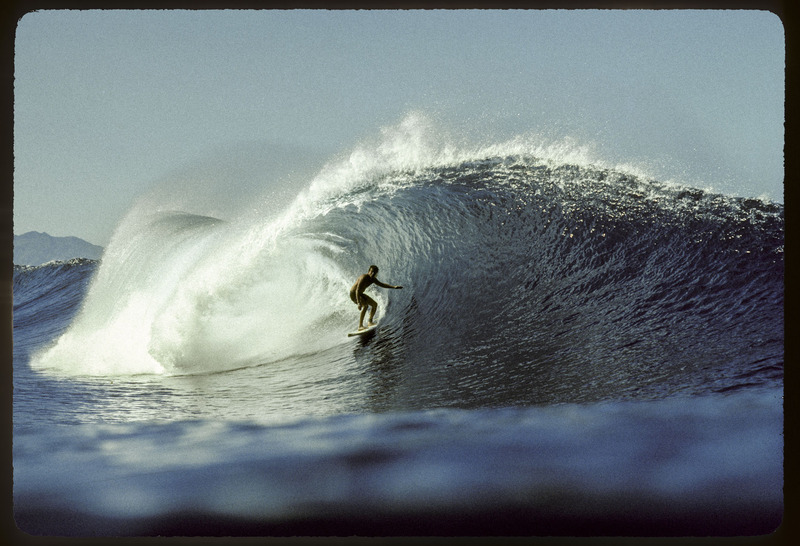 Ronnie was hands down everyone's favorite surfer at the time.